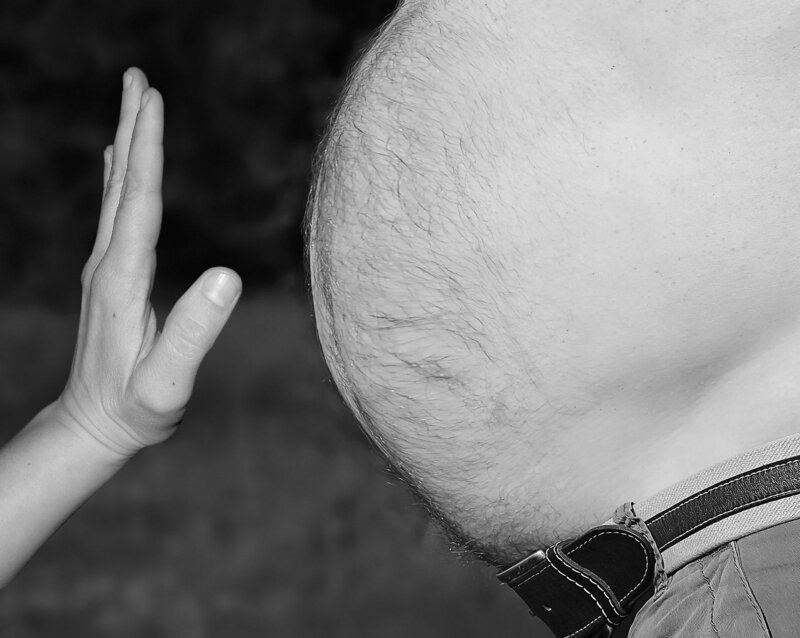 A new study using data from over 5,000 individuals has found that a measure of belly fat (waist:hip ratio) was associated with reduced cognitive function in older Irish adults (>60 years of age). These findings have significant implications as the global prevalence of dementia is predicted to increase from 24.3 million in 2001 to 81.1 million by 2040. Previous studies have found that people who are overweight do not perform as well on tests of memory and visuospatial ability compared to those who are normal weight. However, it is not well known if this is true in older adults. This is of concern within Ireland, as over half of the over 50s population is classified as being centrally obese, with only 16% of men and 26% of women reported to have a BMI (body mass index) within the normal range. The researchers used data from the Trinity Ulster Department of Agriculture (TUDA) ageing cohort study comprising, which is a cross-border collaborative research project gathering data from thousands of elderly adults in Northern Ireland and Ireland. The researchers found that a higher waist:hip ratio was associated with reduced cognitive function. This could be explained by an increased secretion of inflammatory markers by belly fat, which has been previously associated with a higher risk of impaired cognition. On the contrary, body mass index (BMI) was found to protect cognitive function. BMI is a crude measure of body fat and cannot differentiate between fat and fat-free mass (muscle), thus it is proposed that the fat-free mass component is likely to be the protective factor. To the best of the authors’ knowledge, this is one of the largest studies of older adults to report these findings. Given the high prevalence of overweight and obesity in the older population and the economic and social burden of cognitive dysfunction, the results suggest that reducing obesity and exposure to obeso-genic risk factors could offer a cost-effective public health strategy for the prevention of cognitive decline.